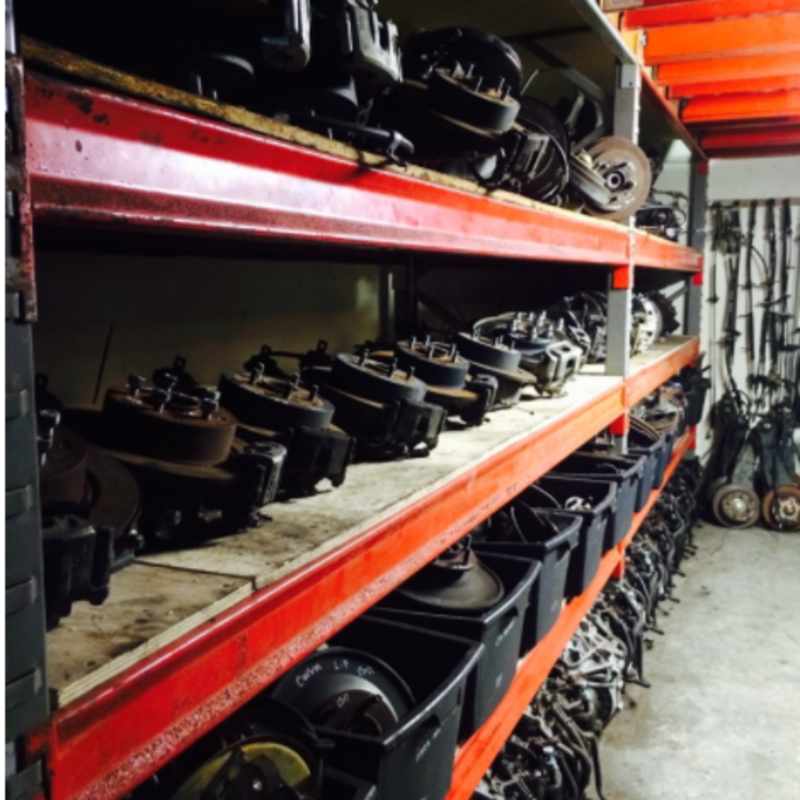 spares. 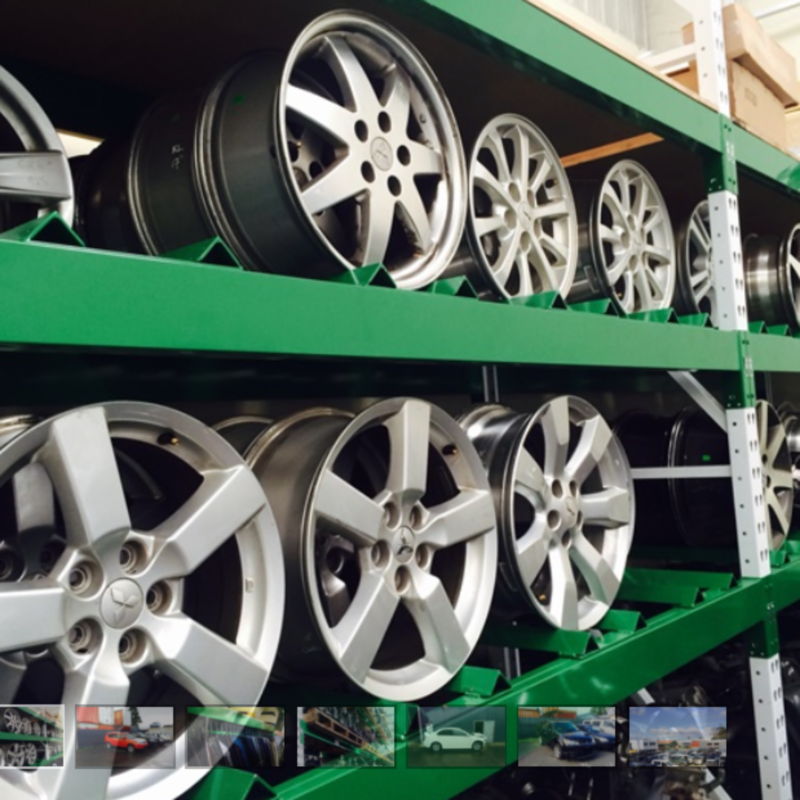 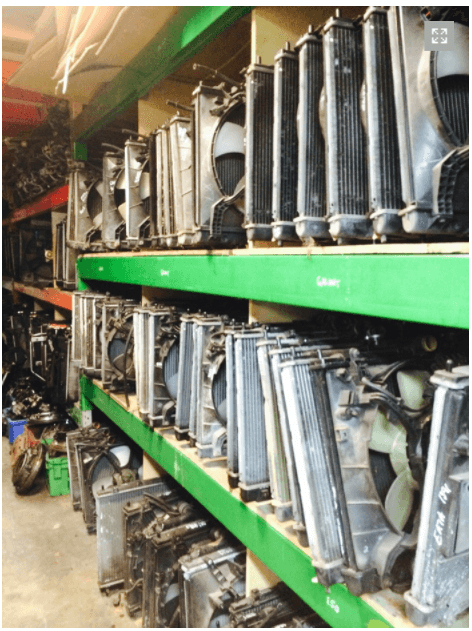 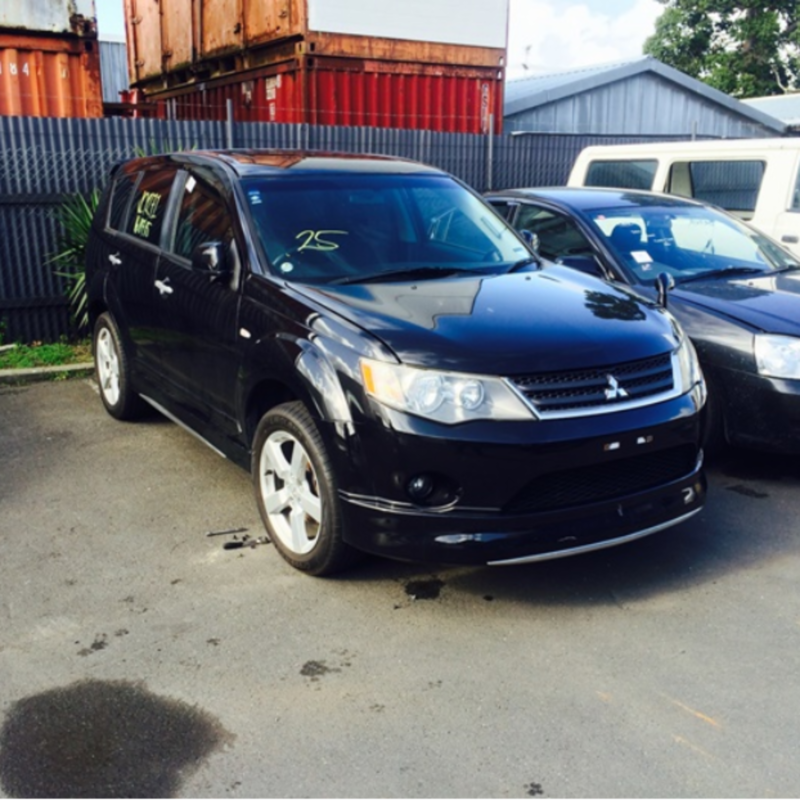 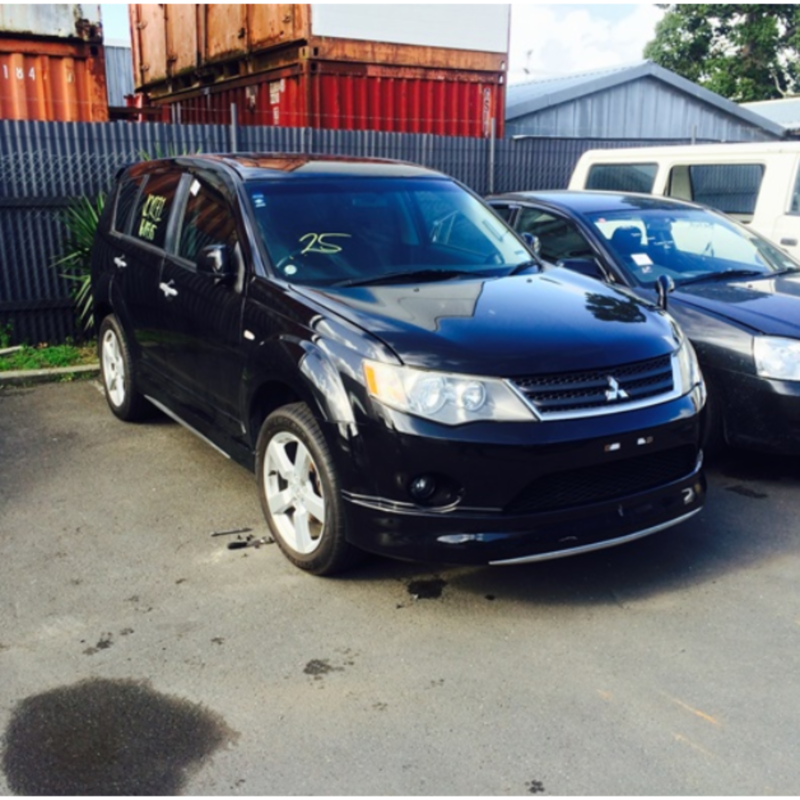 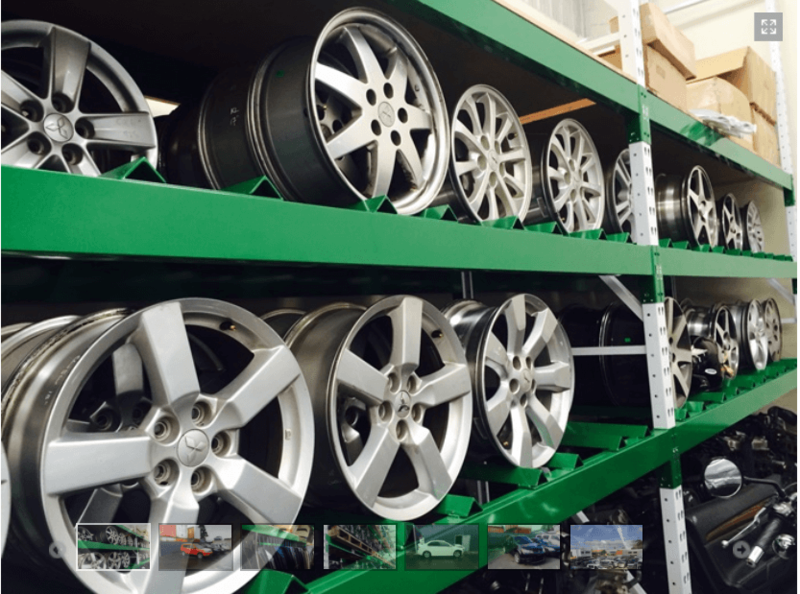 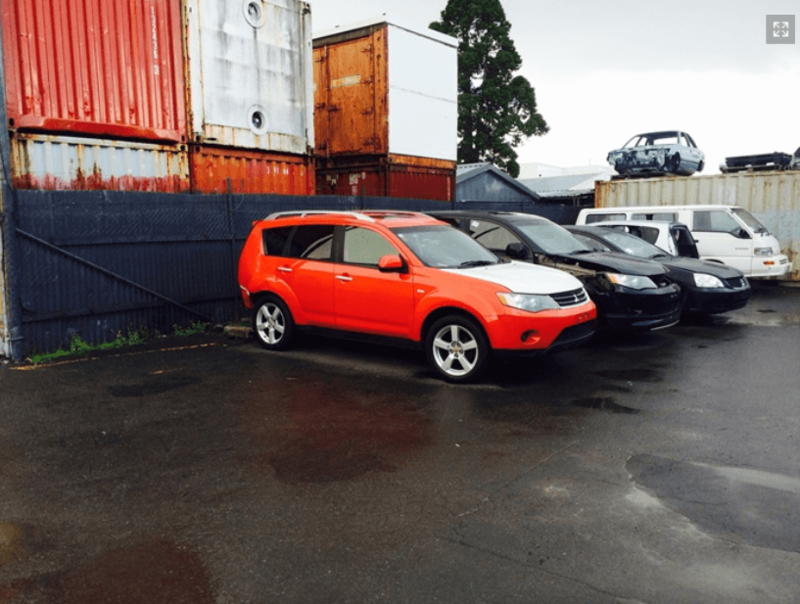 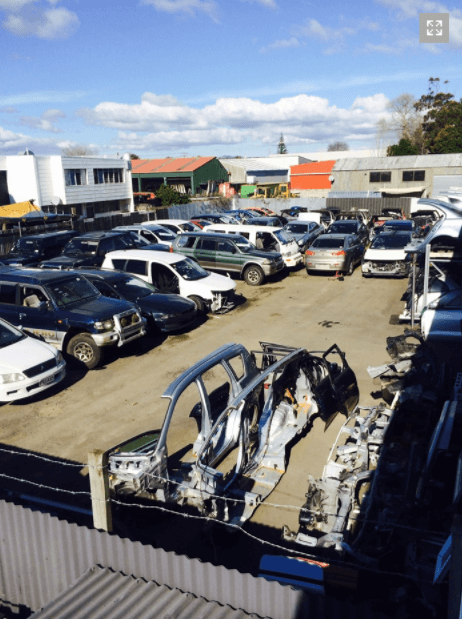 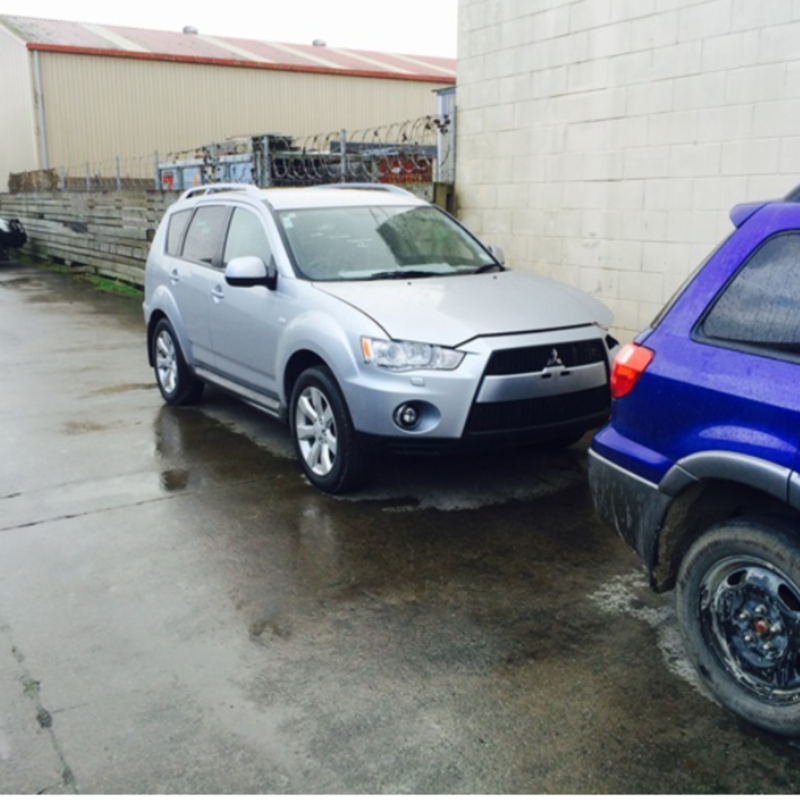 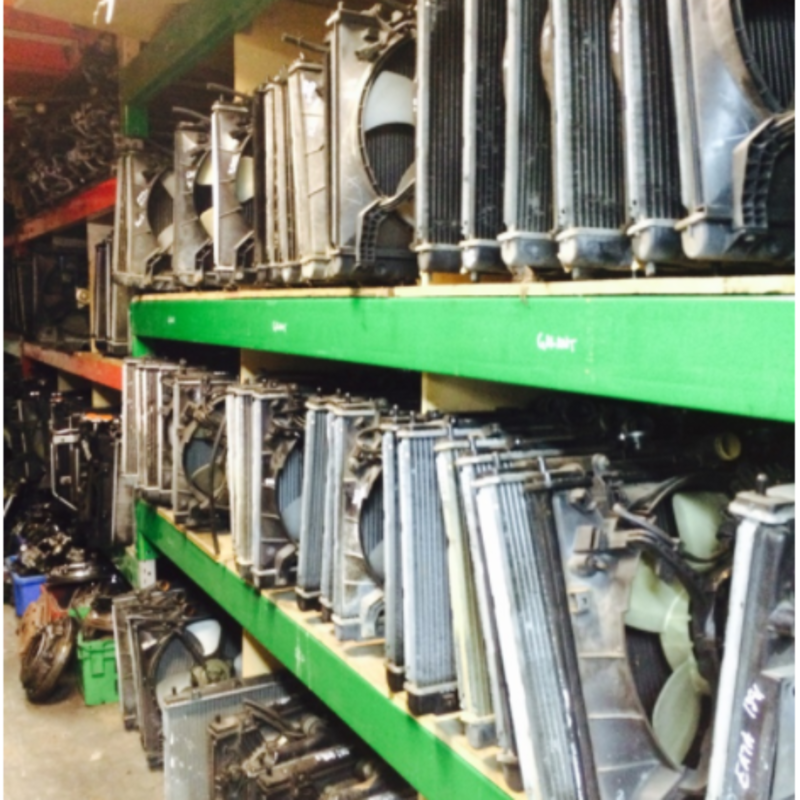 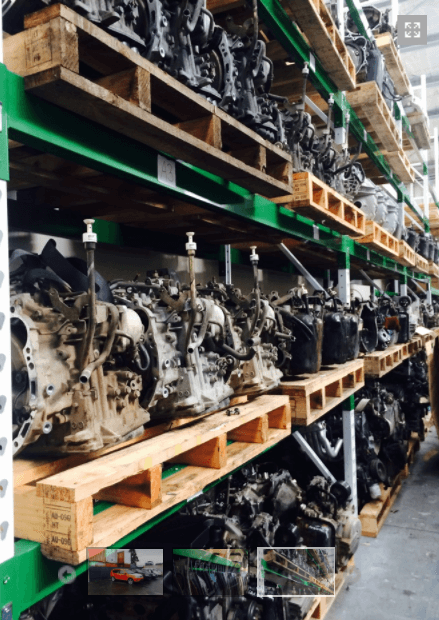 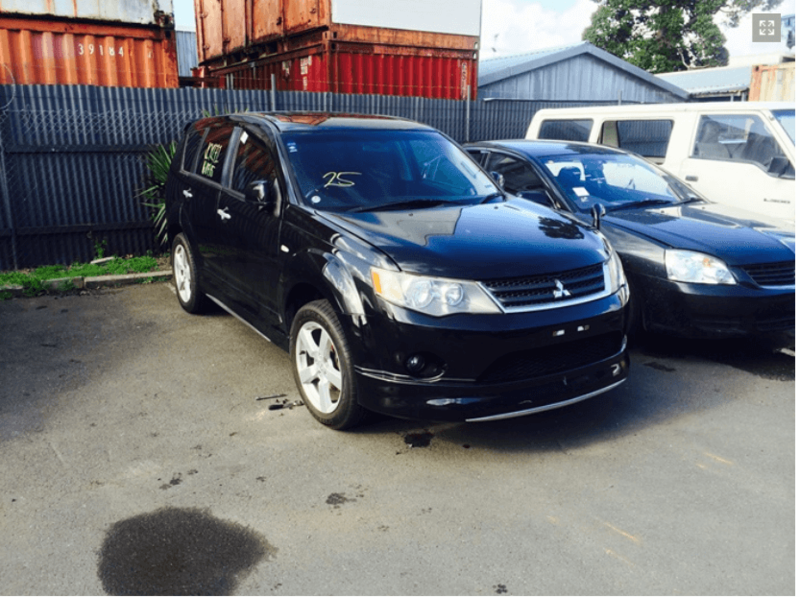 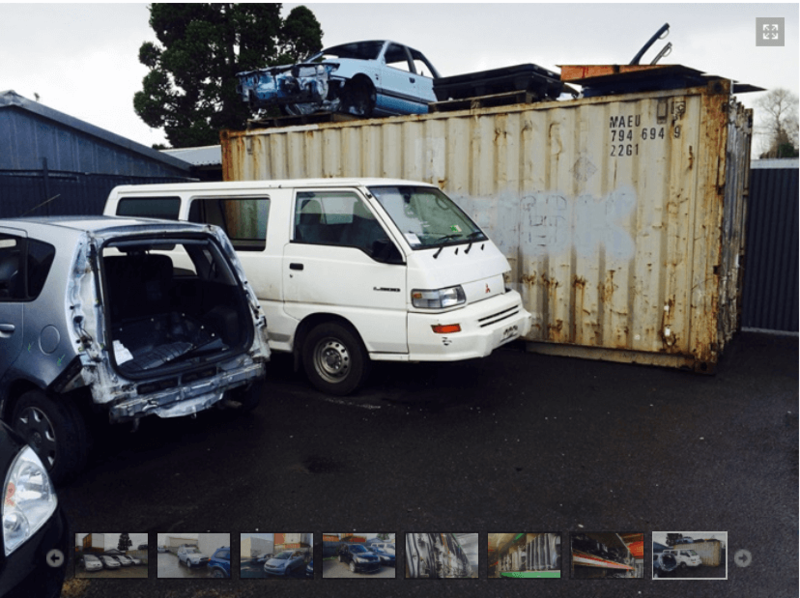 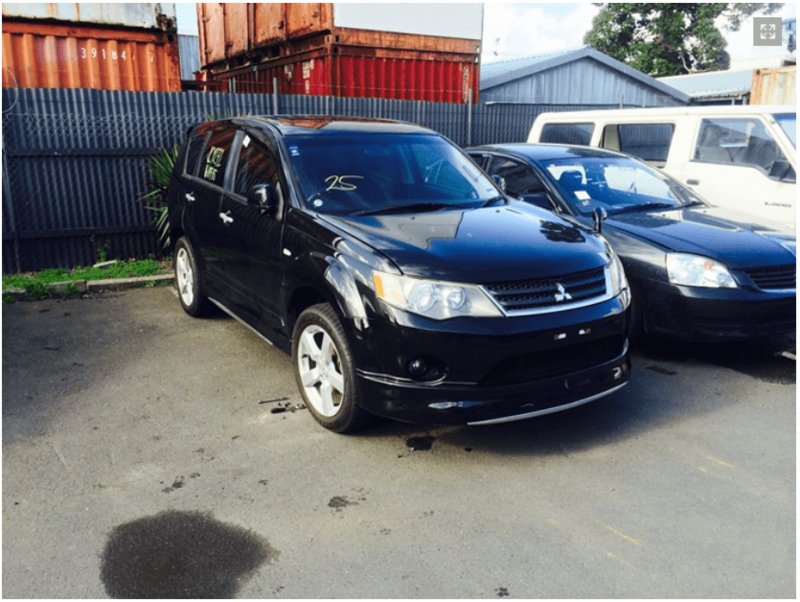 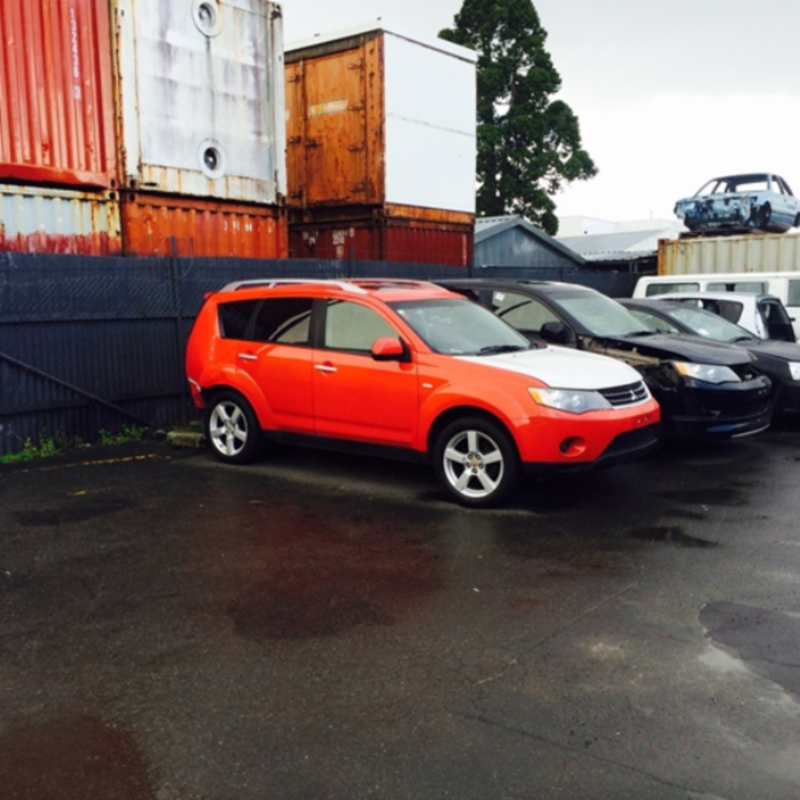 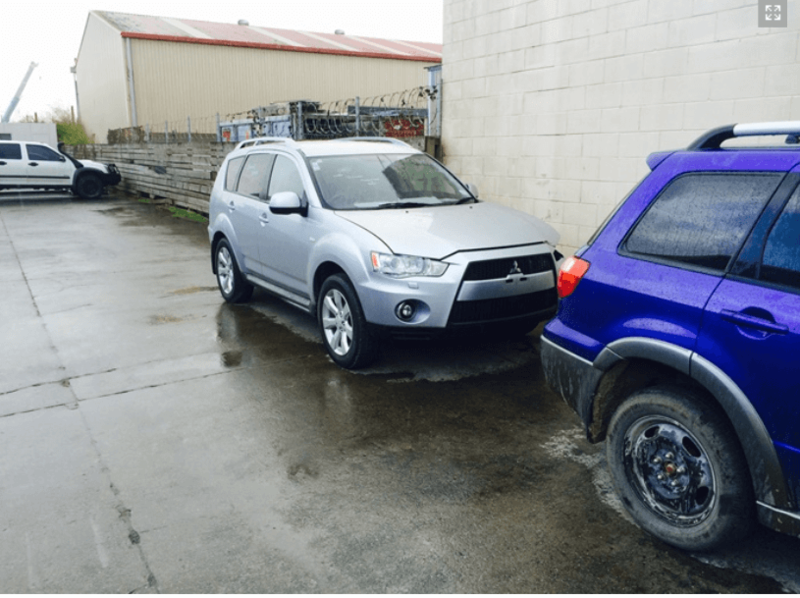 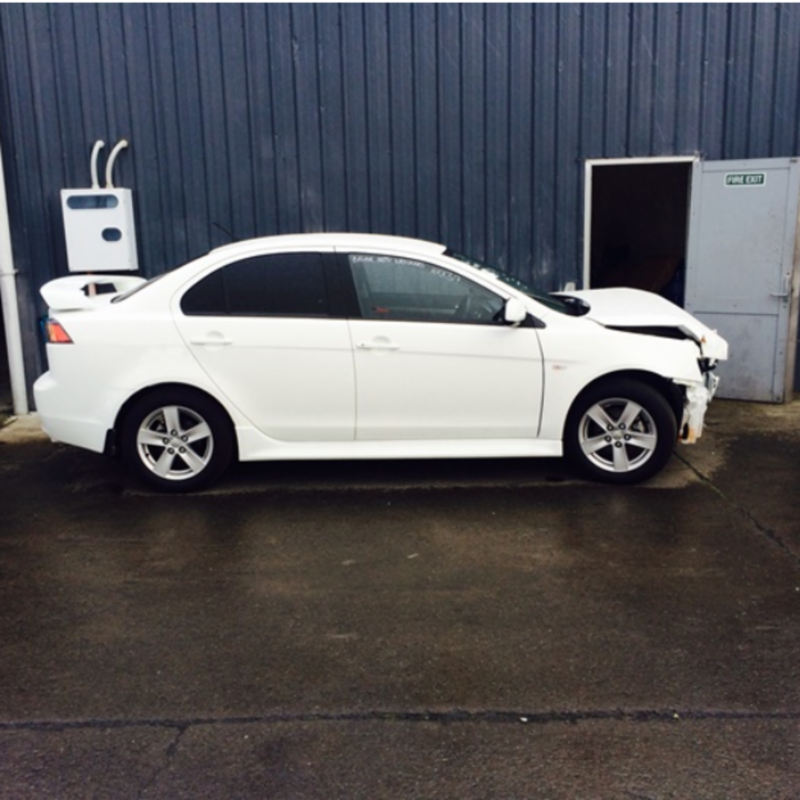 Belair Mitsubishi Wreckers are conveniently located in Takanini, South Auckland and we provide nation-wide delivery of Mitsubishi parts. 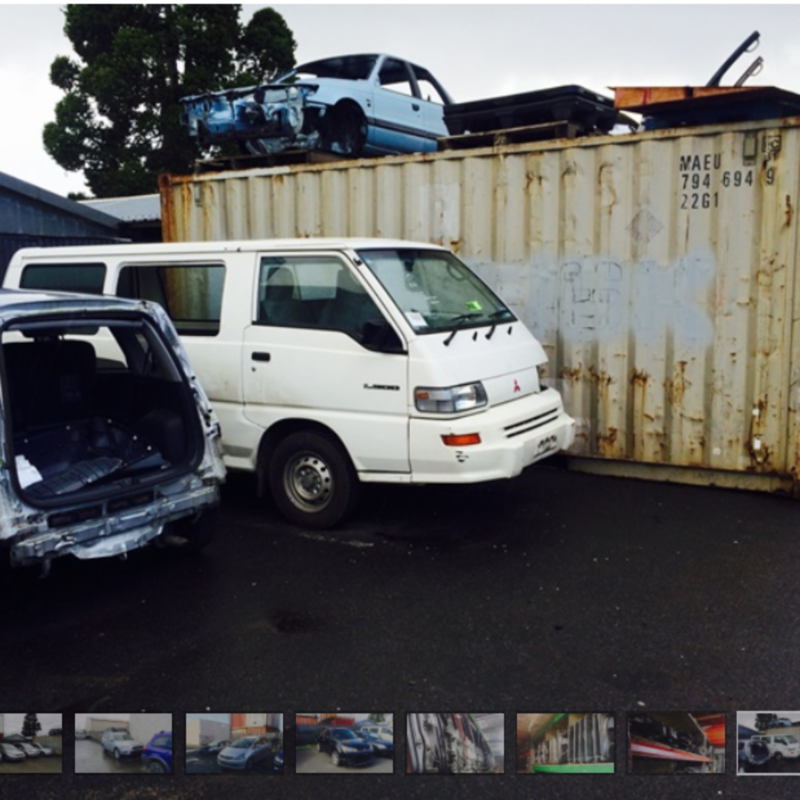 New Zealand's leading Mitsubishi wreckers and suppliers. 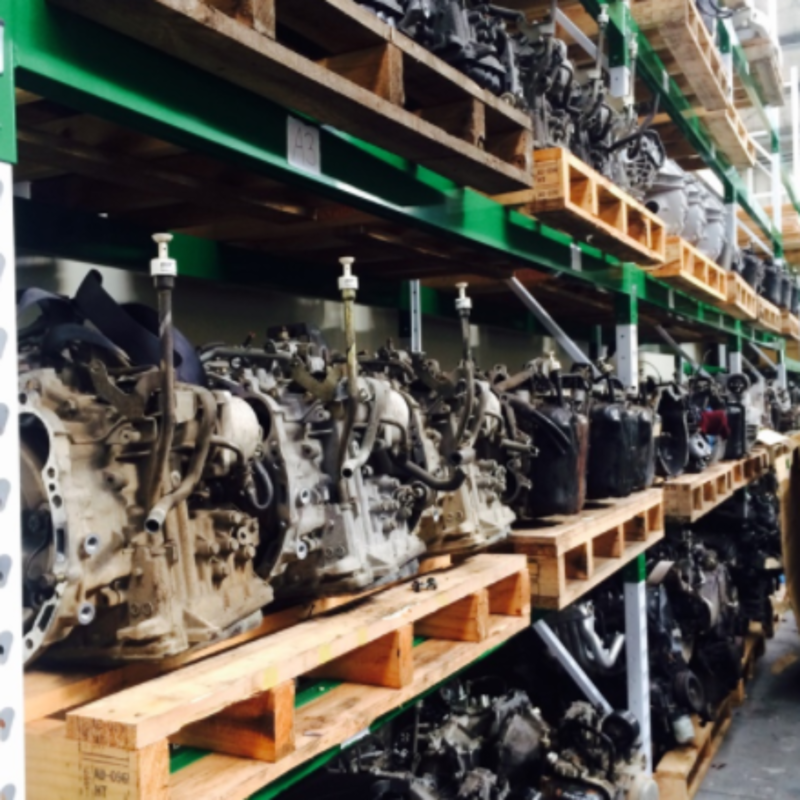 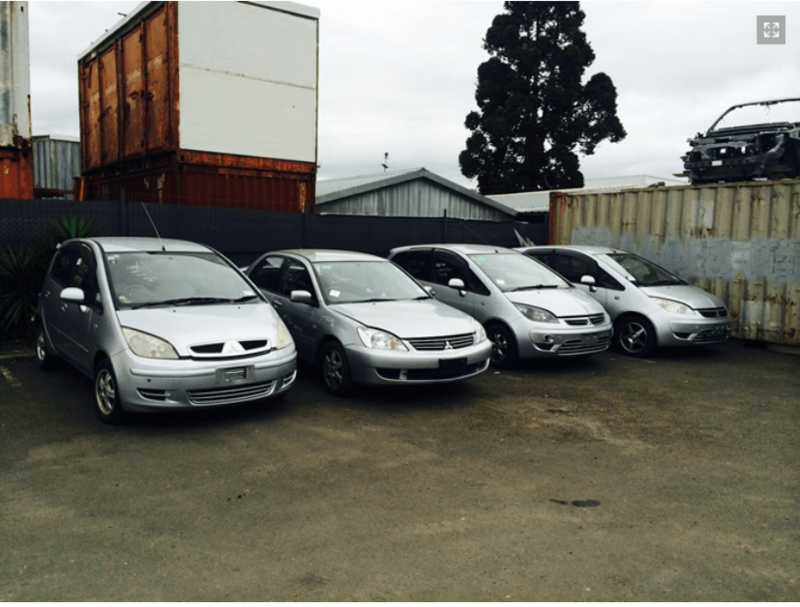 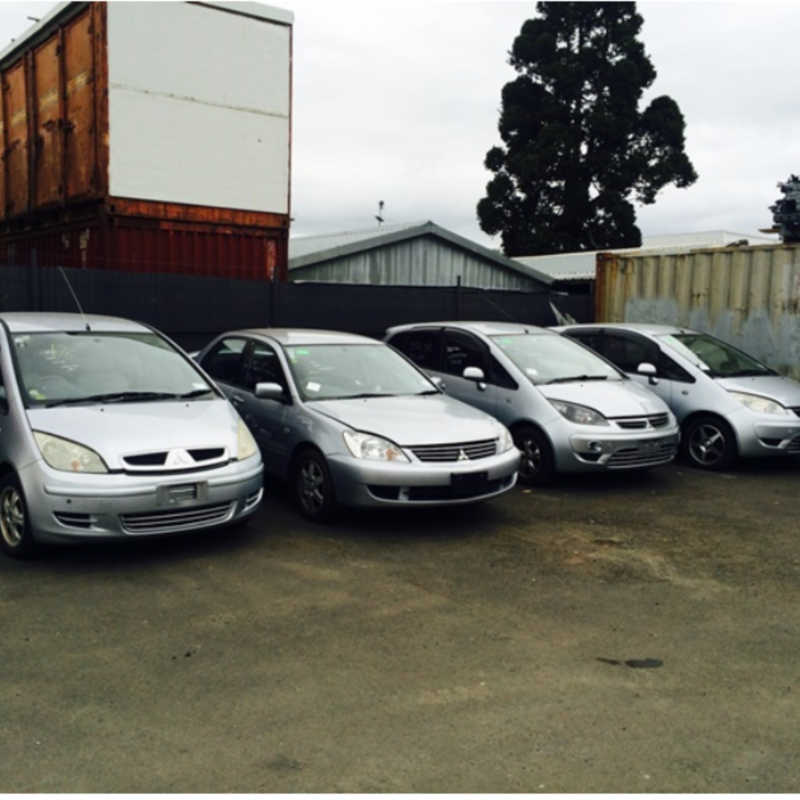 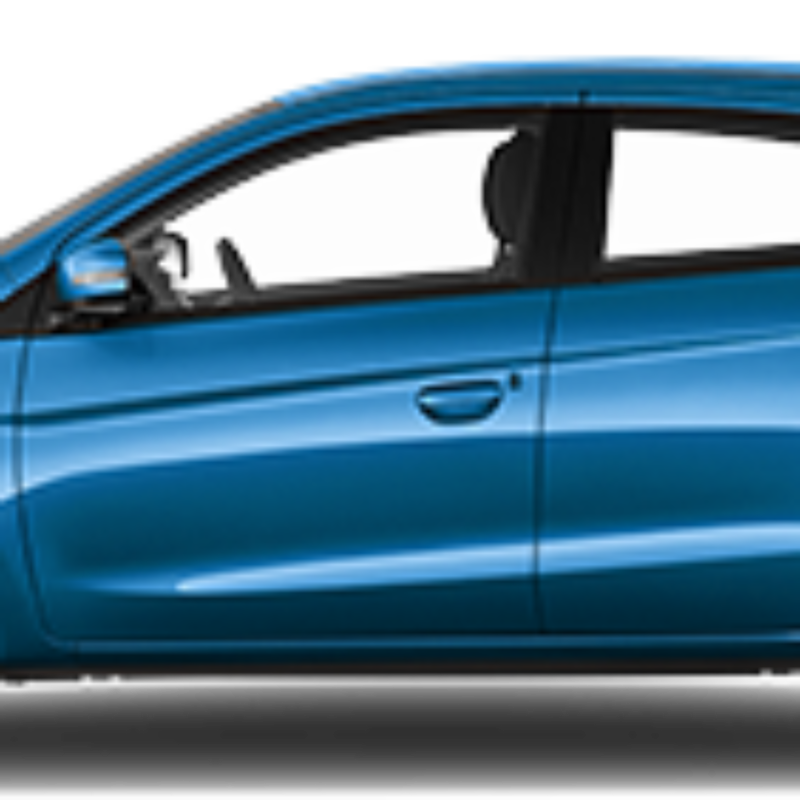 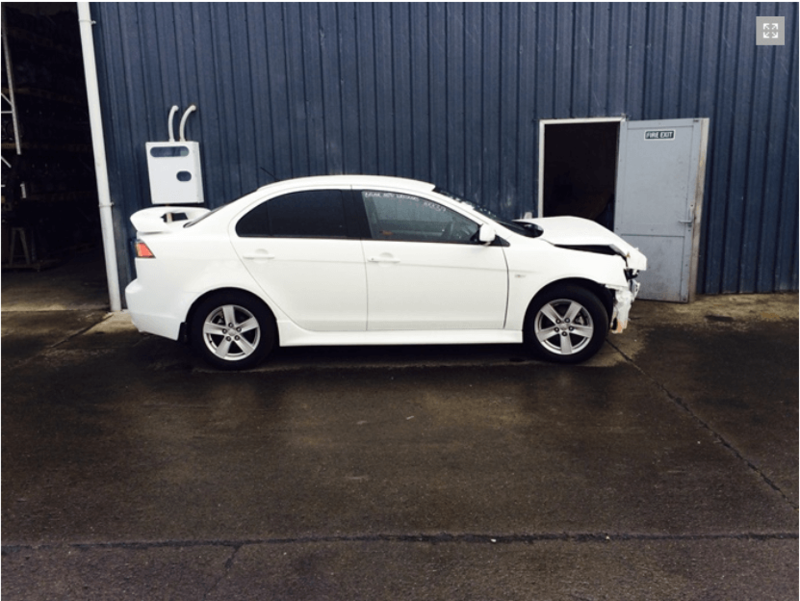 If you're looking for Mitsubishi parts Auckland or Mitsubishi parts NZ, Belair Mitsi have a great range of Mitsubishi car parts and Mitsubishi spares. 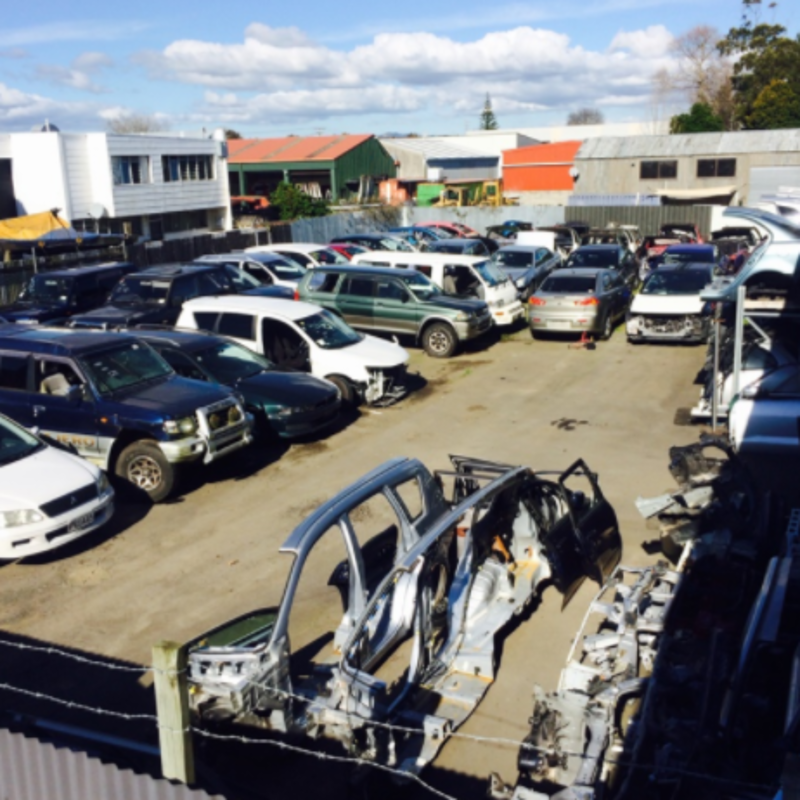 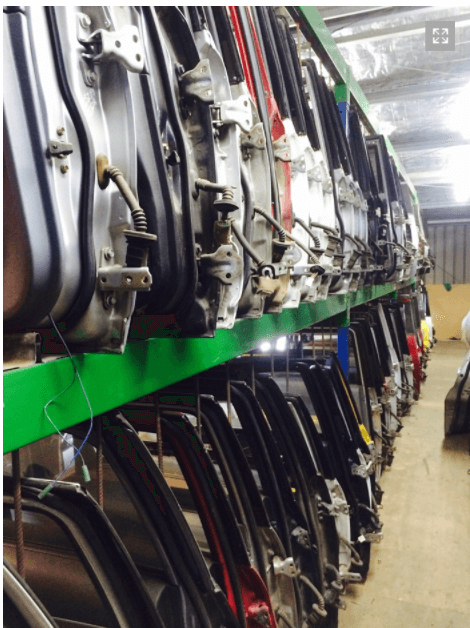 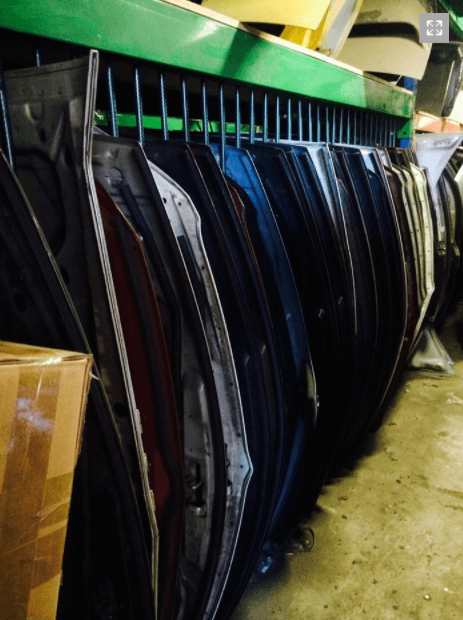 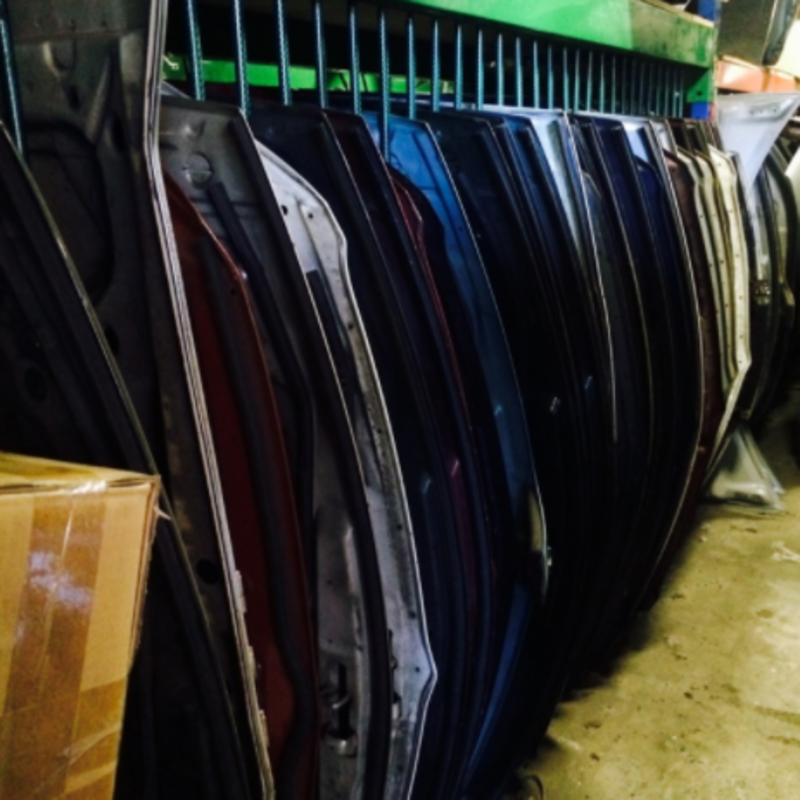 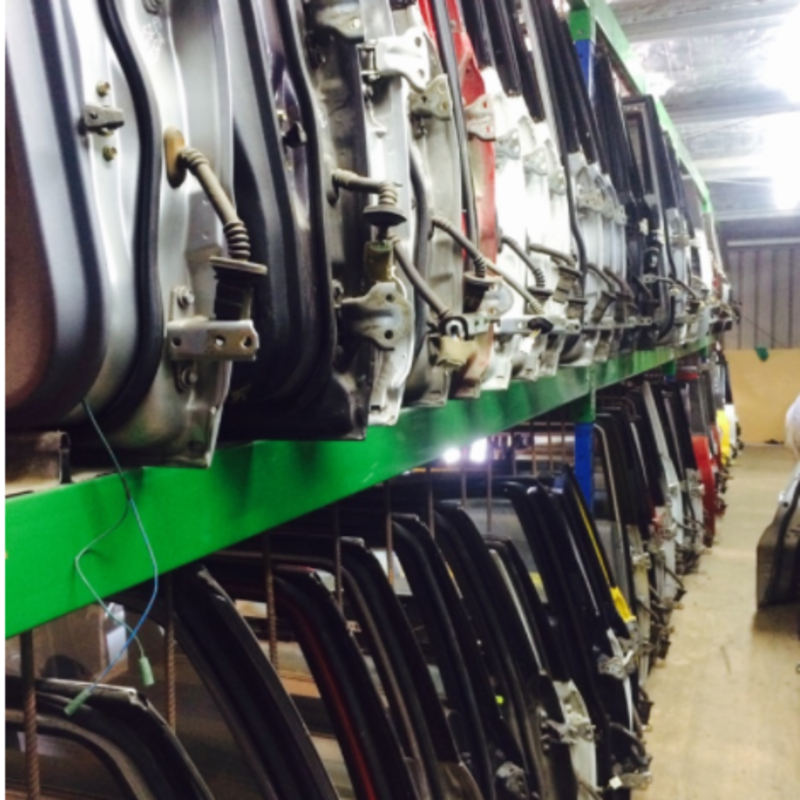 Belair Mitsi parts are high quality Mitsubishi car parts NZ loves! 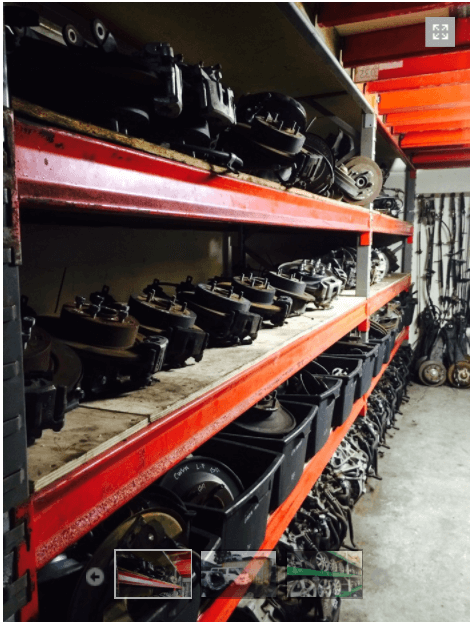 We can have one of our experts sources you the part you need.